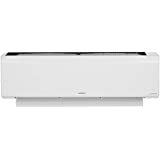 Battling the heat in your home is a thing of past with high-efficiency air conditioners available in the market. 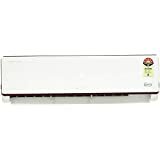 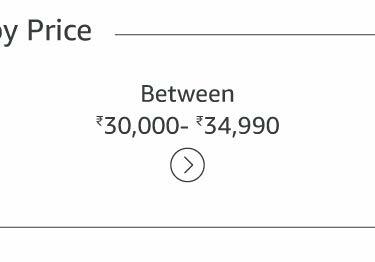 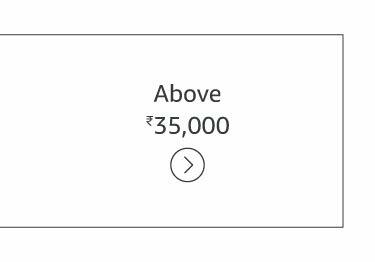 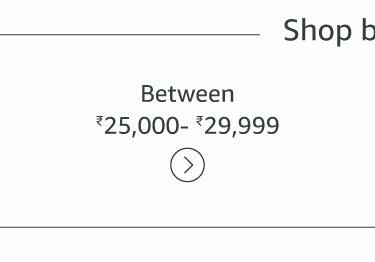 And, Amazon helps you combat better with its range of air conditioners available in its Large Appliances section. 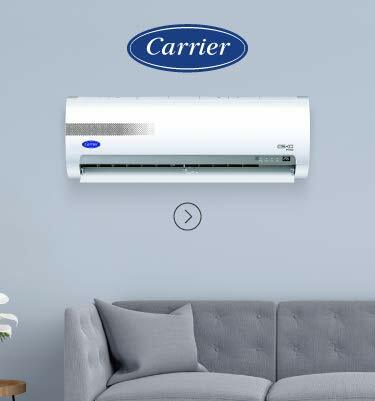 It houses air conditioners from all popular brands like LG, Samsung, Voltas, Panasonic, Godrej, Blue Star, Videocon, Whirlpool, Hitachi and Lloyd! 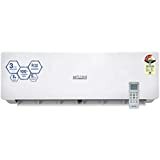 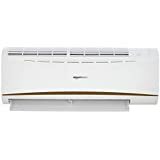 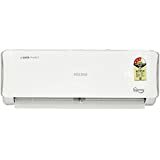 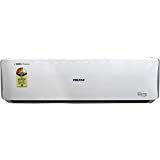 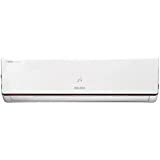 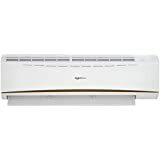 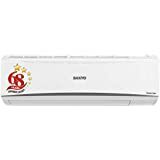 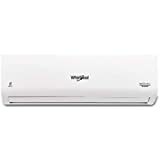 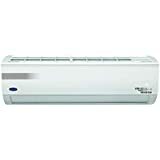 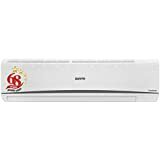 From split and window style ACs to inverter ACs, and capacities ranging from as low as 0.75 ton to more than 2 tons, there are air conditioners of all kinds and capacities at Amazon under one roof. 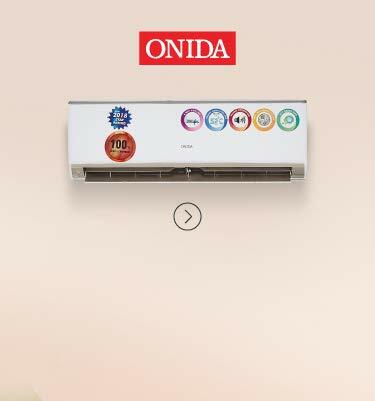 Based on your room’s size, choose amongst the different styles of air conditioners and stay comfortable year round. 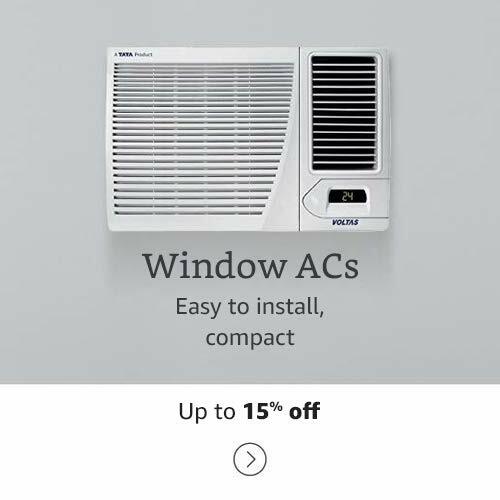 At Amazon.in, you will find a range of compact window air conditioners that are ideal for homes where space is at a premium. 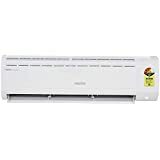 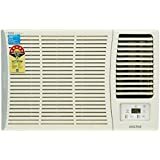 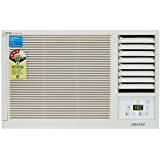 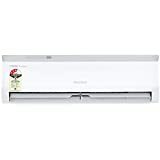 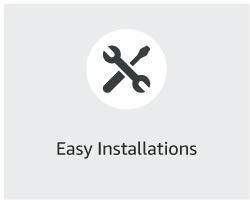 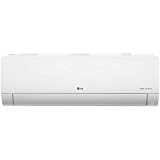 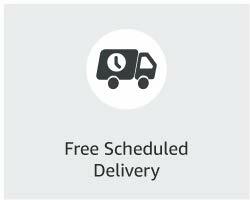 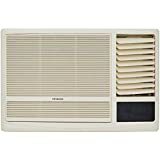 From brands like LG, Panasonic, Hitachi and Whirlpool, there is a wide selection of window AC units at this online store. 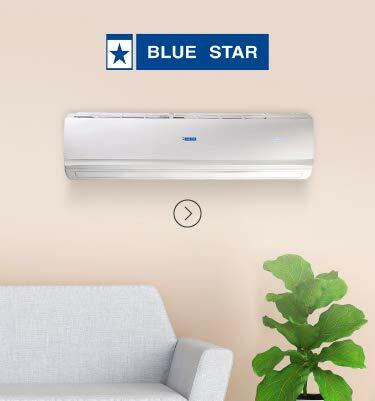 Models like Haier 0.8 Ton HW-09CH1N, Voltas 1-ton 123 LY, and Blue Star 0.75-ton 2WAE081YB are compact window air conditioner units that take up less space in your room. 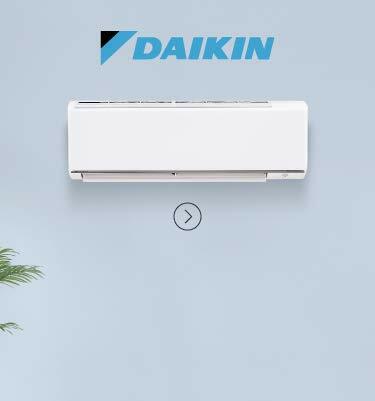 As the compressor, condenser, valve and other components are integrated in a single compact profile, these units tend to occupy little of the vertical space. 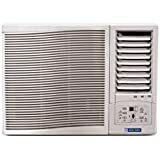 Window air conditioners are perfect for rooms with floor space less than 300 square feet like apartments and small offices. 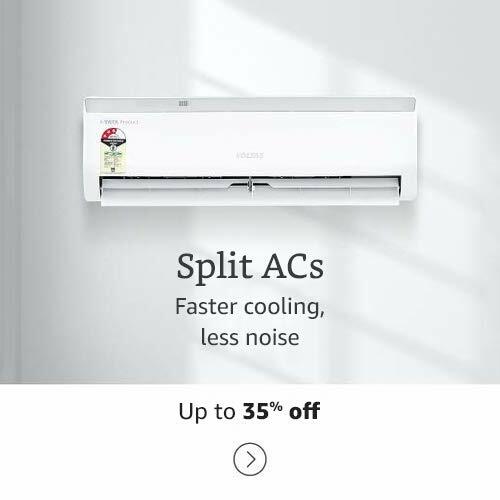 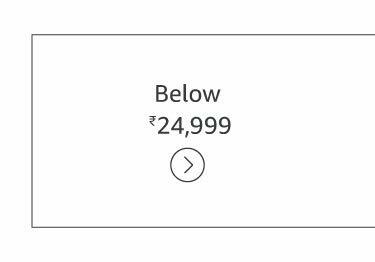 Amazon houses ranges of contemporary split air conditioners that are more aesthetically pleasing than their window-mounting counterparts. 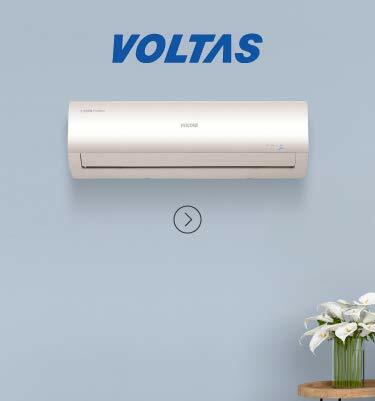 You will find air conditioning units from brands like Samsung, Haier, Voltas and Godrej. 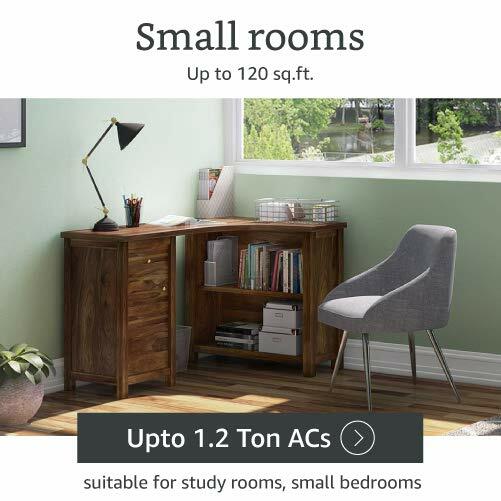 With no restrictions on cooling capacity, these ACs are perfect for small to large sized rooms. 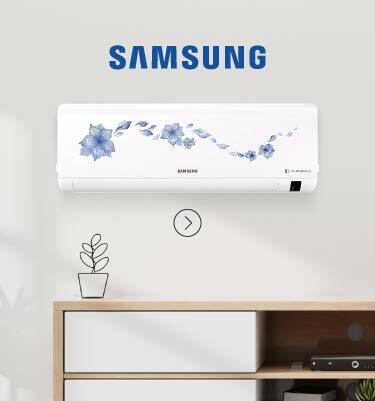 Brands like Samsung offer split air conditioners that do more than just keeping the air cool inside the room. 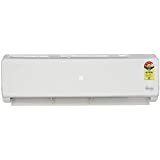 They filter the air to leave it clean, fresh and free from dust particles. 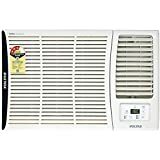 Most models have the Auto Clean feature that helps keep germ dispersal to a minimum. 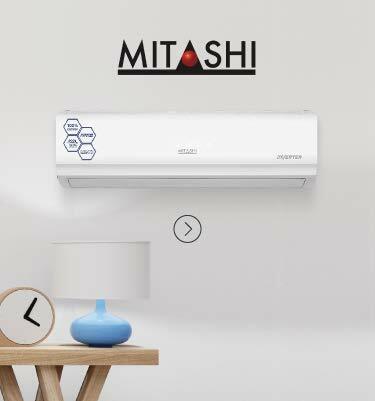 Units with integrated power protection ensure long life to the AC and fresh air to the user. 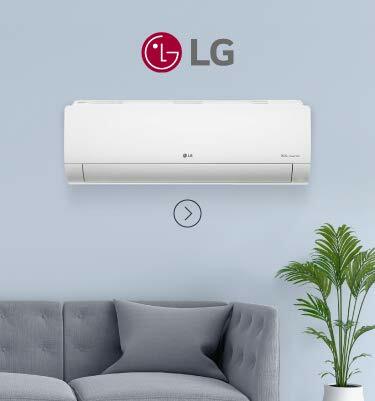 If you want your AC unit to double as a décor item, split air conditions like Purista Pattern AR12HC5TDUR, Dawk Crystal Gloss AR18HC3EXLW, L-Energia and Godrej GSC 12 FV 5 KRLH will be the perfect pick. 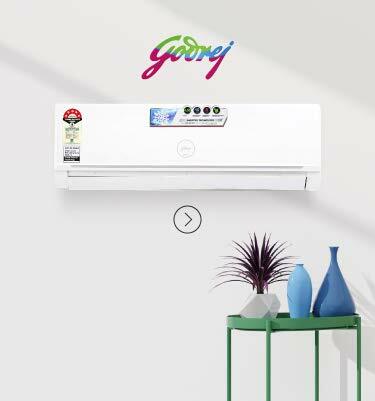 They add to the style factor of your room with their cool colours, patterns and smart design. 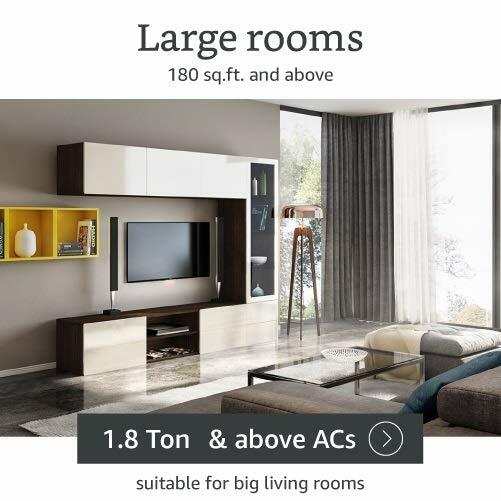 If you are the type of person who frequently changes your home, this section at Amazon has what you will need. 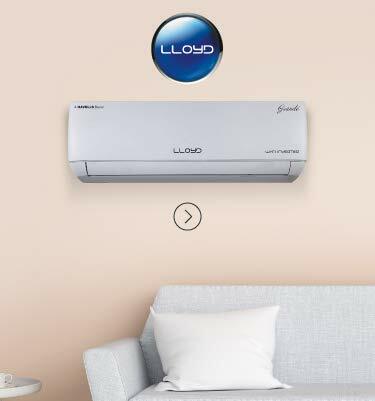 Amazon India offers portable air conditioners like Lloyd 1-ton LP12HC and Samsung AF28FSSDADFNNA that provide cooling wherever you want. 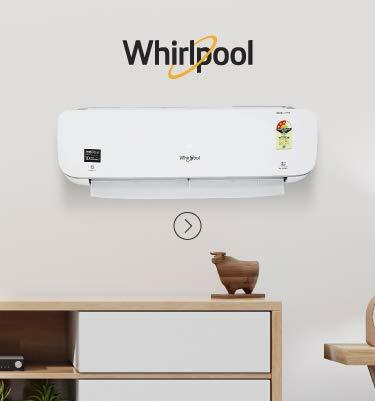 These floor-standing portable ACs have all the features and functions of a window or split air conditioner including auto-restart, energy saving mode and, of course, sleek design. 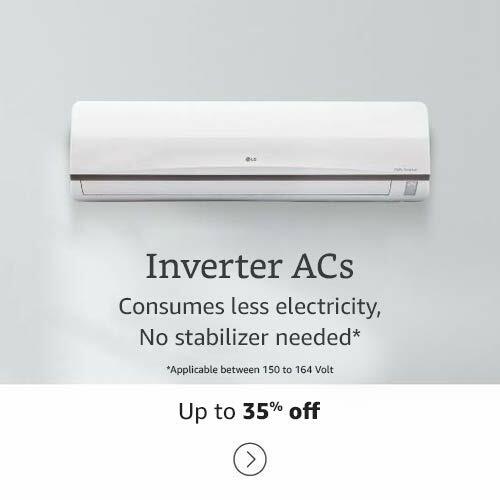 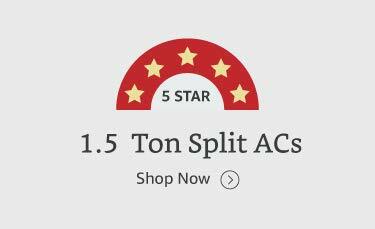 If your utility bills are of a great concern, you might probably find a solution in Amazon’s Inverter ACs section. 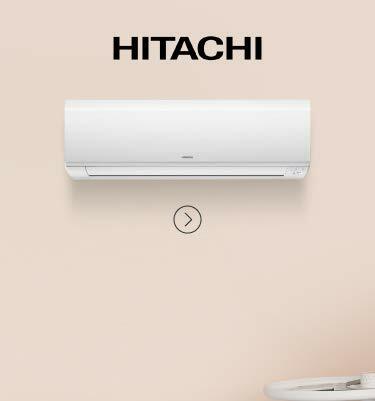 Models like Panasonic 1.50-ton CS/CU-YS18PKY, Samsung AR18HV5DAWK, LG 1.5 Ton Inverter BS-Q186C8A4 and Daikin 1.5-ton FTKD50 help reduce your energy bills. 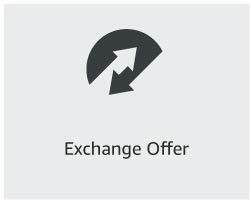 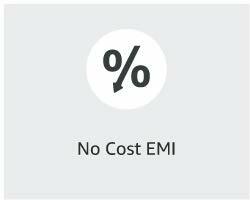 Shopping at Amazon is made easy! 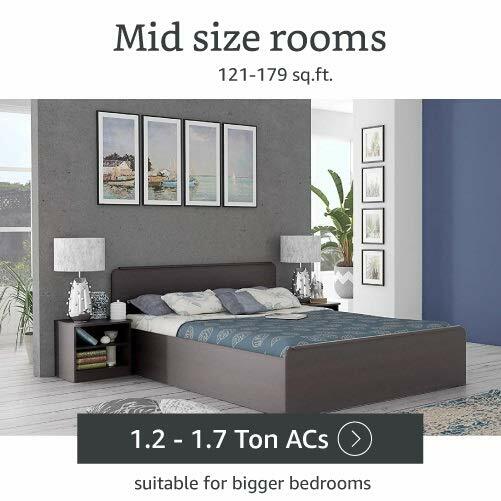 Now, all you need to do is narrow down your search based on the capacity, your room’s size and budget, and stay comfortable in your home year round.